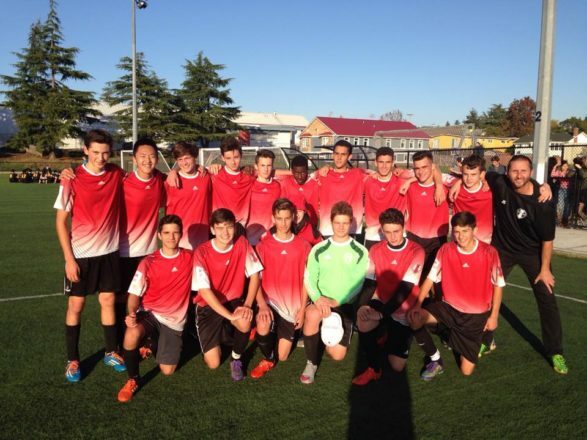 Esquimalt High School proudly hosts four soccer teams: Jr./Sr Boys and Jr./Sr. Girls. Esquimalt High soccer players enjoy a busy season, playing rivals across the district and beyond. Practices take place one or two times a week after school, with opportunities to play throughout the week and on the weekend. The boy’s team begins training the first week of September and the season wraps up between late October and mid-November. 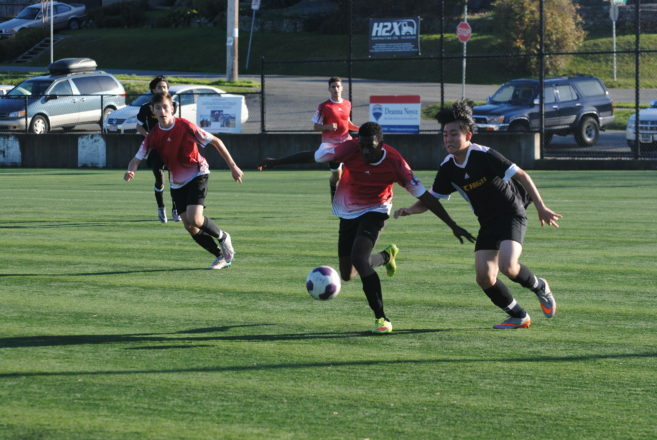 A tradition has begun of the ever Esquimalt Boys Soccer Team Alumni game to be played in Early June. The team will begin training for this season’s alumni game in the spring.